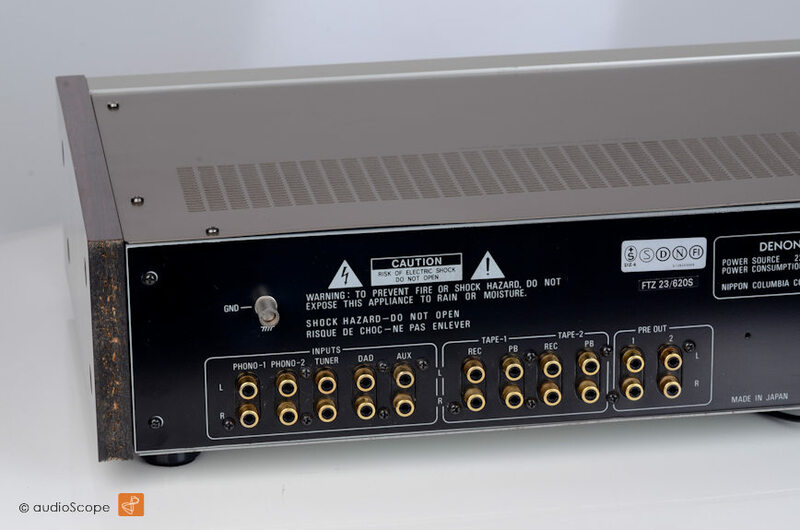 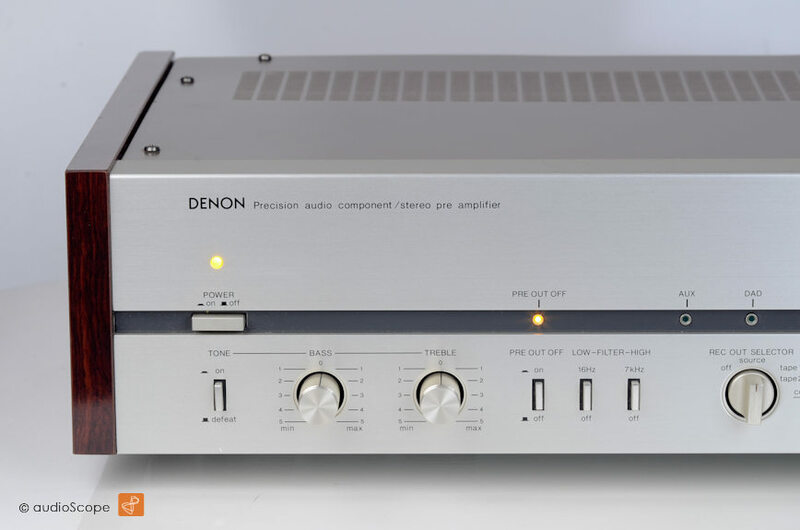 Denon PRA-1000 Pre Amp for sale. 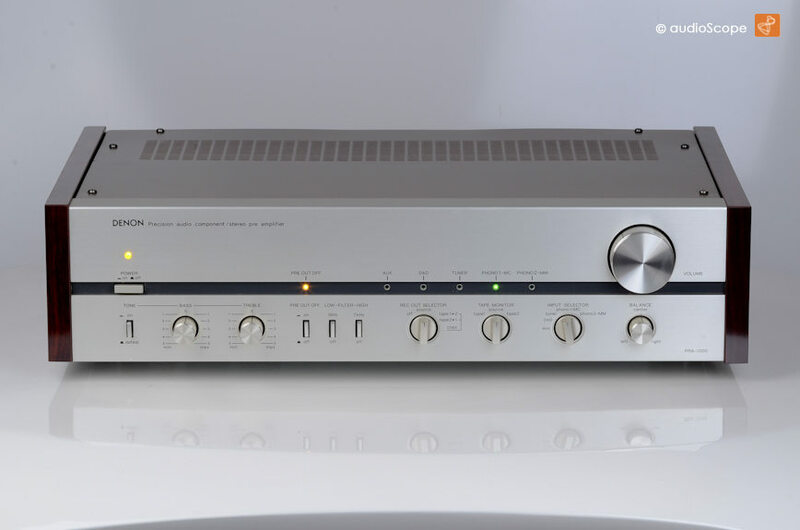 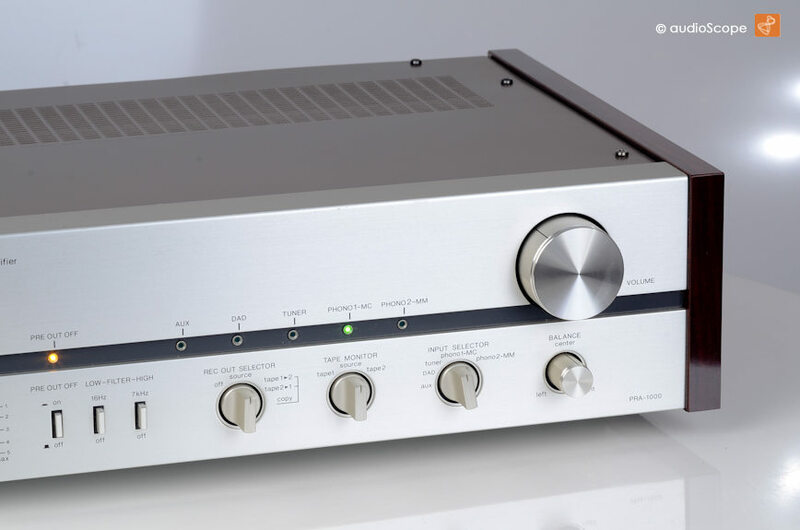 Excellent Pre Amp with minimal wear on top. 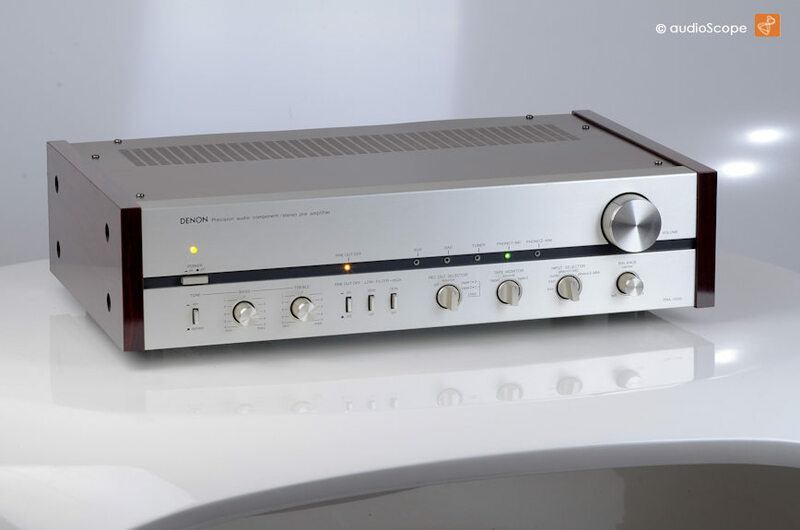 Typical Denon phono stage with MM and MC inputs.